Although mopeds and motorbikes only comprise one percent of overall road traffic, they account for nearly a fifth of accidents and serious road injuries each year. 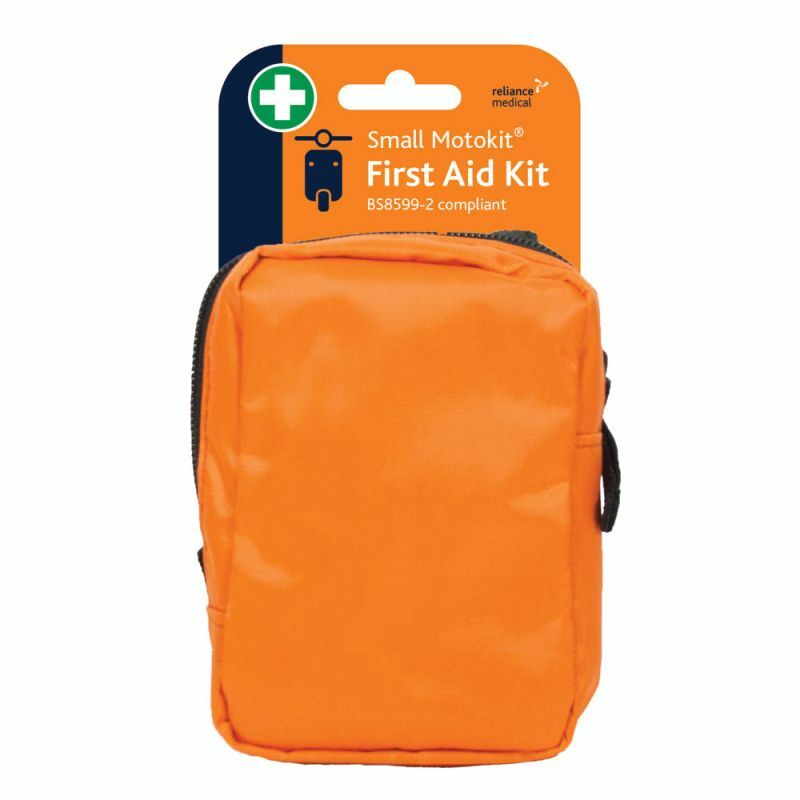 With the Small Vehicle First Aid Kit in Borsa Bag, you can feel safe in carrying the essential safety provisions needed in case the worst happens. The Motokit comes in a small rip-stop zipped bag, where your materials will fit in nicely, protected against dust or moisture. 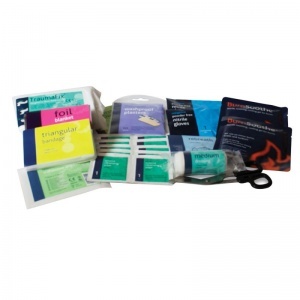 This first aid kit is convenient to carry around, and is easy to stash away in your motorcycle or moped's storage compartments, taking up minimal space. What Materials are Included in the Motokit Bag? 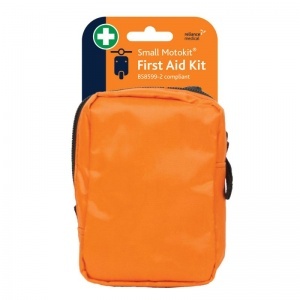 The Small Vehicle Motokit First Aid Kit in Borsa Bag is usually dispatched via First Class Royal Mail and delivery should be within 1 to 3 working days.